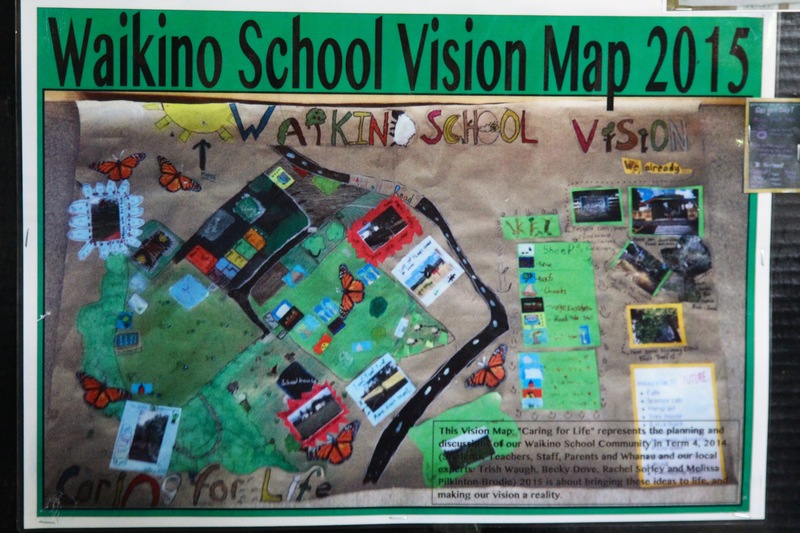 As featured in the New Zealand Eduction Gazette in November 2015, Waikino School has been on a journey, along with the community to learn about and celebrate their region: its past, its connection to the water, its birds, its land, its environment and its people. This entry was posted in Empowered Students, For teachers, Learning for Sustainability, Living Landscapes, Me in My Environment, Sustainable Communities, Water for Life, Whole School Approach by Olive and Miro Studios. Bookmark the permalink.